Whether it’s improving accuracy or decreasing system maintenance, instrumentation manufacturers continue to seek new technologies to advance the design of electromagnetic flow meters. 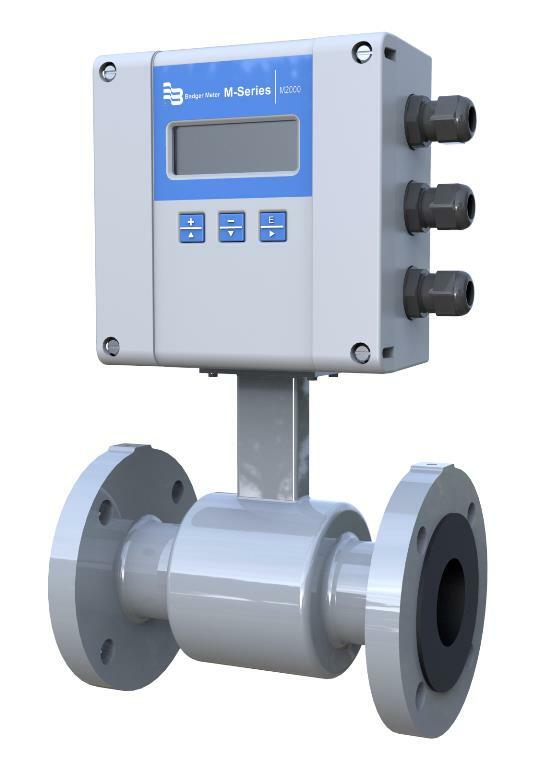 For general-purpose detection in a standalone package, the ModMAG M-Series® M5000 Electromagnetic Flow Meter is the ideal solution for remote applications. 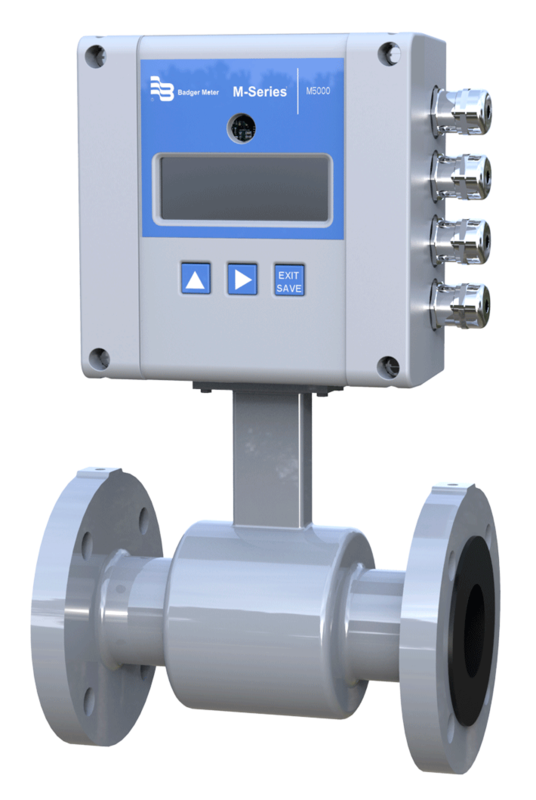 The meter provides accurate measurements designed for potable water apps. The M5000 features a user-friendly design and is conveniently powered by a battery. 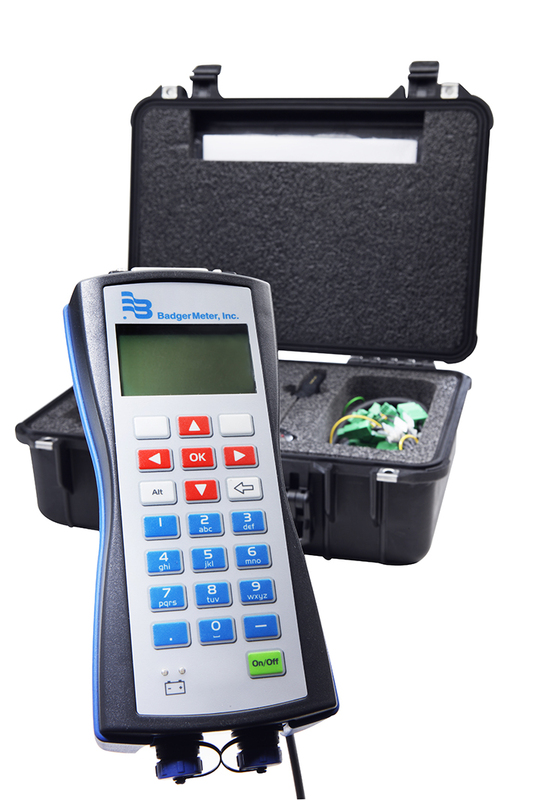 It delivers up to 10 years of reliable performance and is built for field verification testing with the use of a simple, handheld device.